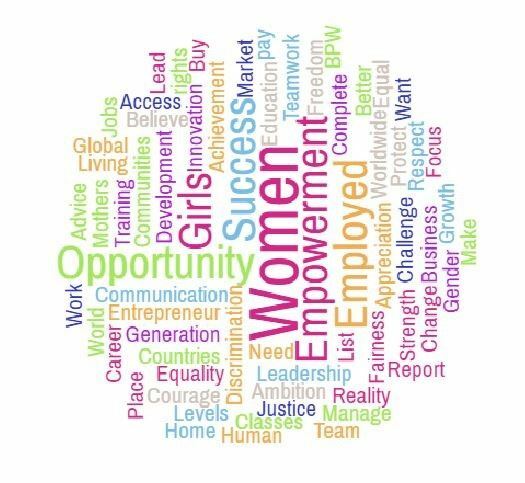 This is an invitation to you to help us in our work empowering women and girls in Australia and overseas to attain lasting education and life knowledge to achieve personal self-confidence and economic independence through BPW projects worldwide. Since 1946, BPW members in Australia have worked to create these opportunities through projects and programs and with your help we can now do even more. will be allocated to changing the lives of women and girls. For one dollar a week you will contribute directly to all of these. Our target is to 1000 Friends in 100 days. at club meetings or any other obligations. And other benefits include a Friends of BPW quarterly newsletter providing updates on the projects and special focus programs, invitations to annual event showcasing achievements and a copy of the BPW Annual Report. project celebration events will be offered from time to time.